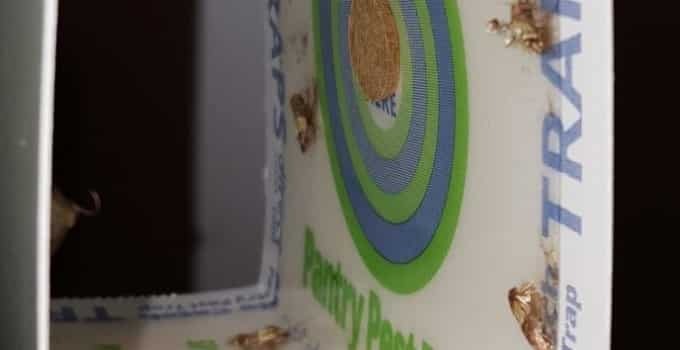 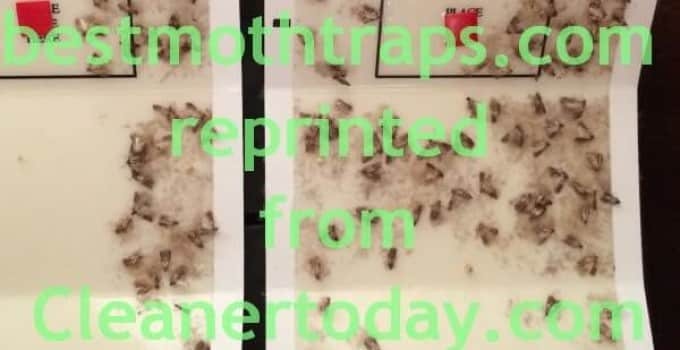 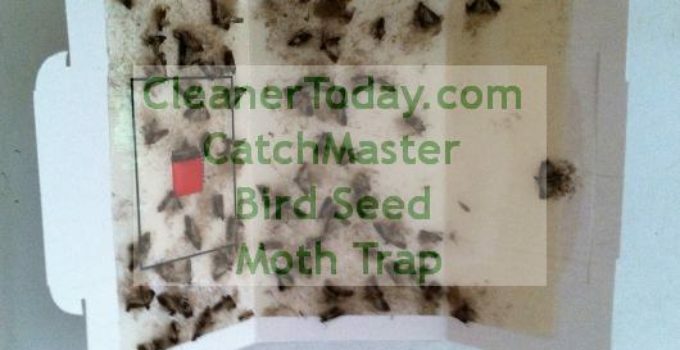 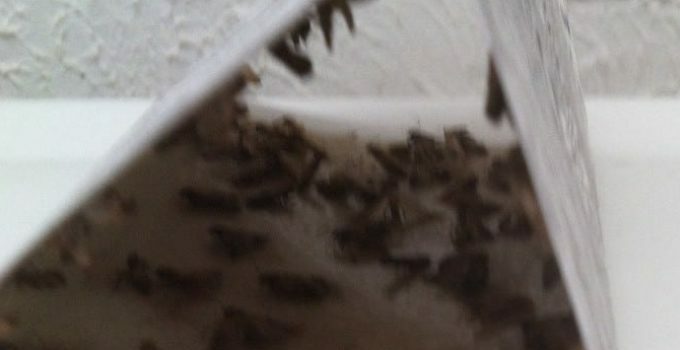 Linda's parakeet food was infested with Bird Seed Moths. 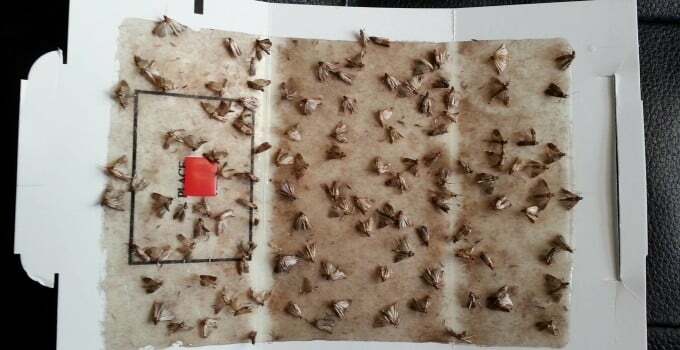 After getting rid of moths on the main floor the battle moved to an upstairs bathroom. 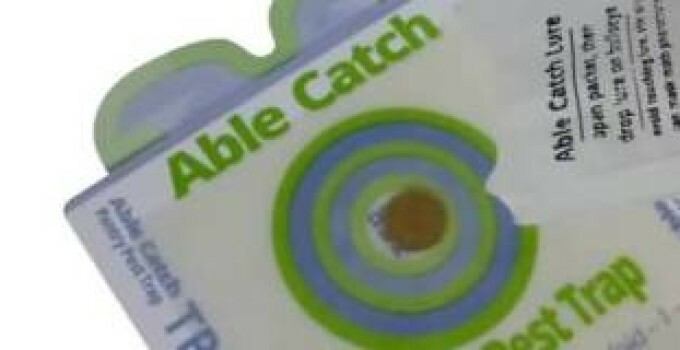 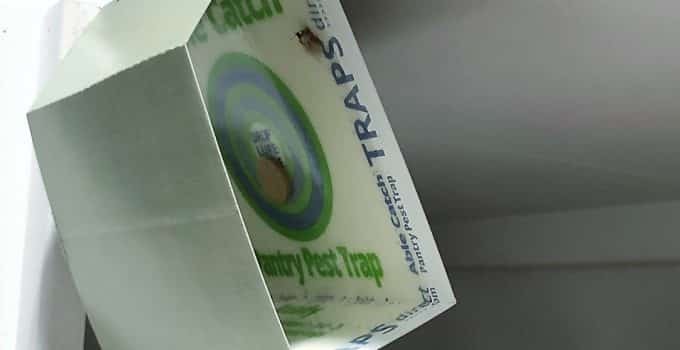 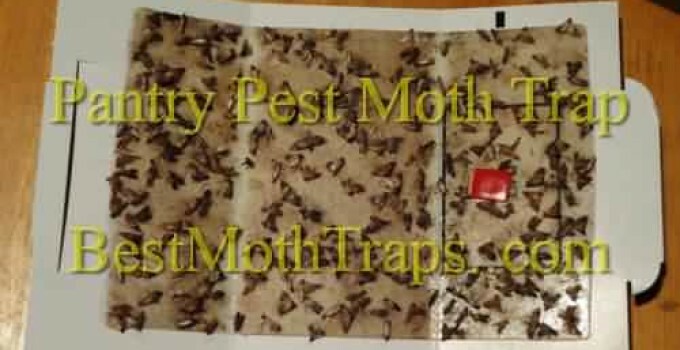 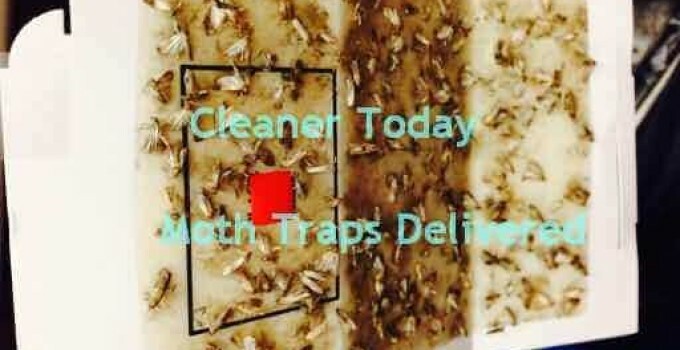 Roger found able catch moth traps to work better, take less space , catch more moths and all of this quality is made in the USA.